For tech companies, it’s always a scramble to capture the imagination of the public and, of course, market share. Sometimes, though, the scramble leads to some wacky decision making, and to products that never quite hit for one reason or another. As we mourned (celebrated?) Glass’s passing, we got to thinking. Where did Glass rank among the millennium’s biggest tech flops, from gadgets to online services to companies? We scoured company histories, reviewed the most tragic collapses, and sorted through major product launches to pick the biggest flops since 2000. 35. 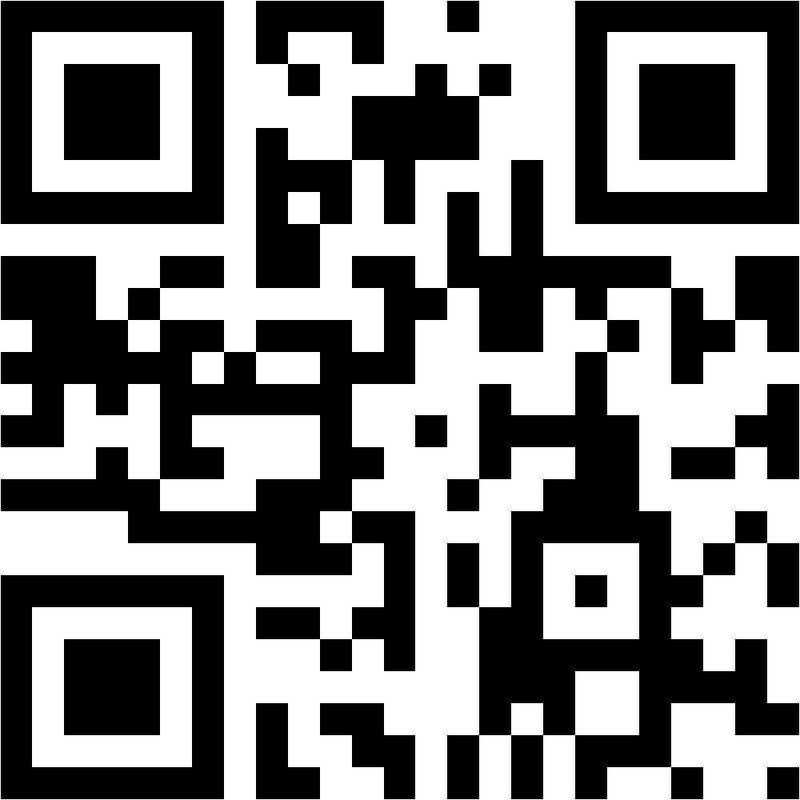 QR Codes: People don’t use them, IMO because manufacturers slap them on without really utilizing them. I once was reading the side of a package. It said “Scan the QR for more info!” I scanned it, and was presented with a picture of the side of the box I was reading! 34. Windows Phone: A well-liked and well-reviewed smartphone, but it just never caught on. See also Facebook Phone. 30. Qwikster: Remember when Netflix split in two, half online and half DVD rental? The old DVD business became Qwikster, and everybody hated it. Hard to believe Netflix survived that to be one of the biggest streaming success stories today. 23. Blu-ray: Again, nobody doubts the quality. And many people have it. But in no way has it (or will it) “Replace DVD,” which was the goal. E-Readers not named Kindle: When even my grandma asks for Kindle by name, you have achieved market dominance! Amazon managed to succeed, even when it seemed like iPads would make them obsolete. 21. MP3 players not named iPod: I have 2 or 3 of these lying around. Want to buy one? Didn’t think so. 15. Google Glass: All I can remember about Google Glass is the backlash against it and the people who wore them. For fun, Google “Google Glass Backlash.” You get 958,000 results! Windows, Windows, Windows! At #11, 10 and 2. Windows ME was…not great, but they replaced it with XP, which was great. They replaced that with Vista, which was…not great. They replaced Vista with 7, which was great, and replaced that with 8, which is…not great. Stay tuned for 10! And the Number One tech fail of the 21st century…Segway: Four words… Paul. Blart. Mall. Cop. For the rest of the list, go here. How about you? Did you have or use any of these so-called “failures?” Do you think the list is right on, or too harsh? Let us know over at the MindField Online Facebook page, and have a great weekend!